Anna is a highly experienced HR Consultant with a MA in HR Management, and is a Chartered Member of the Chartered Institute for Personnel and Development. Anna set up her business HR- Puzzle, when she struggled to find a flexible role, after maternity leave. HR Puzzle – The missing piece in your business is a HR Consultancy, based in Hertfordshire. We provide help and support for you to get the best performance out of your employees. Covering a number of different services, but promising to provide a bespoke, personalised, consistent HR service. Can we pay a person who has cut their hours full-time redundancy pay? Do I forego redundancy pay if I take a second job? 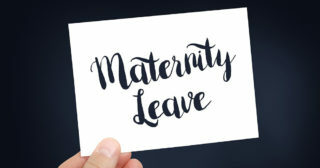 Can an employer ask for proof in cases of emergency parental leave?